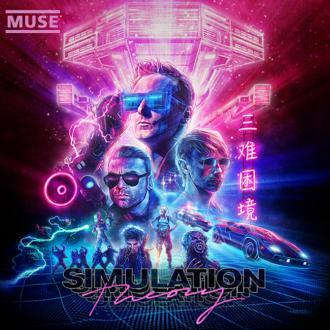 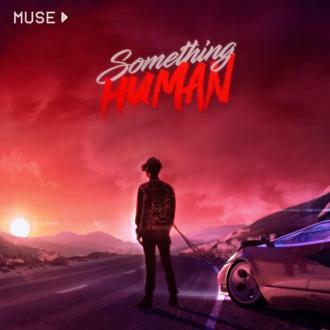 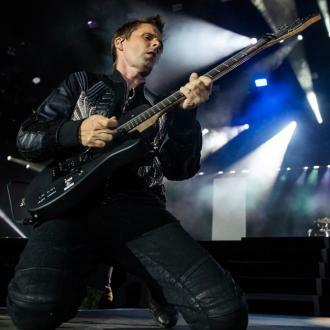 Matt Bellamy says the weirdest live show Muse ever had was in Moscow, Russia, when they were booked to play at a festival showcasing stuntmen. 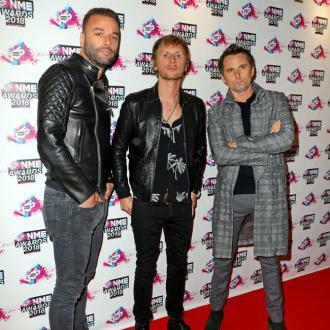 Muse were once duped into playing at a festival for stunt acts. 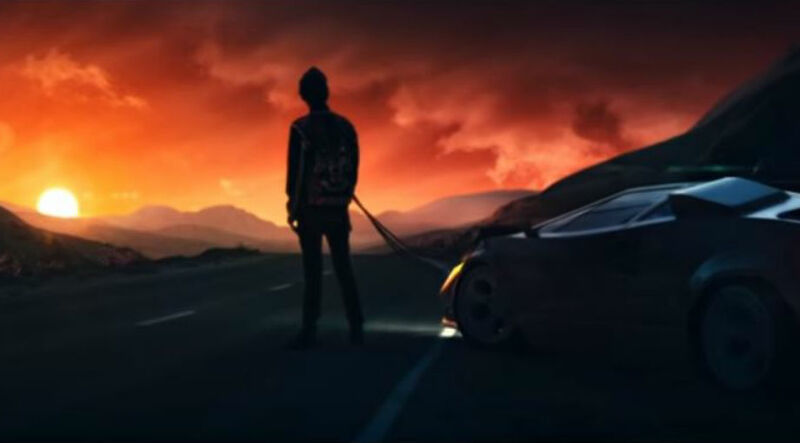 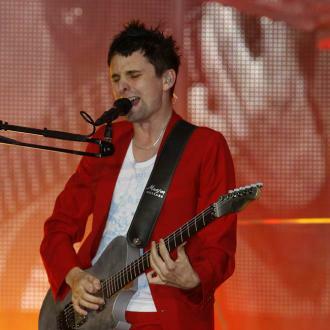 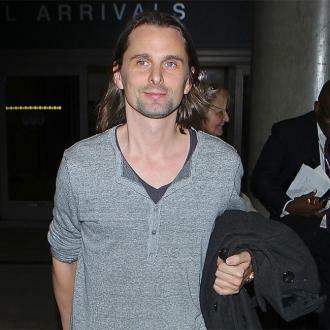 Frontman Matt Bellamy has revealed the band's weirdest live show was at the event in Moscow, Russia, almost 15 years ago which didn't feature many bands but lots of crashes and explosions to which they provided the backing music. 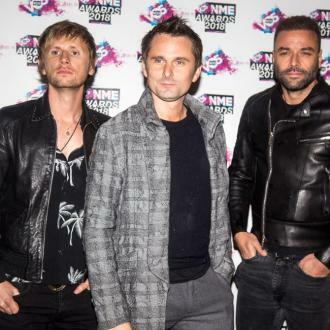 Although it was a very odd concert, the 36-year-old musician insists the band learnt a valuable lesson in Russia, which was to make Muse's concerts more theatrical.